“NordicTrack” is a name in the World of treadmills that needs no introduction. One of the favorites of customers and top rated by several fitness magazines and websites, NordicTrack treadmills are fine exhibition of expert engineering, creative designs and top class features and the NordicTrack treadmill reviews by its users say it all. Whether we talk of its perfectly cushioned track belt to absorb the impacts of your running feet or we talk about its web enabled touch screen, which acts as your interface to all the technical expertise incorporated within the machine as well as to the Web World, the NordicTrack treadmill machines stand a class apart from its competitors. 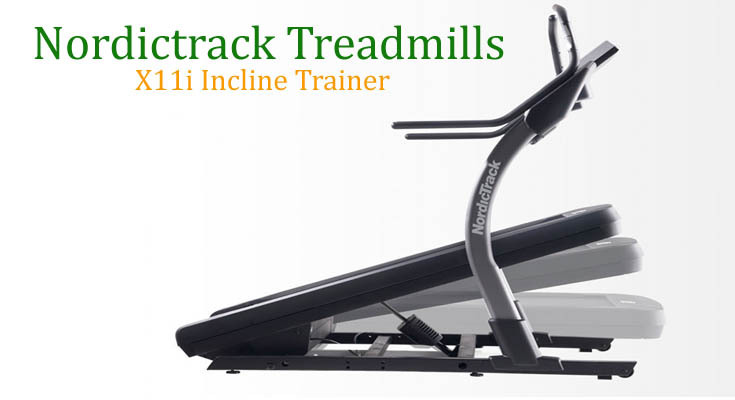 NordicTrack’s claimed, most advanced incline trainer, the X11i Incline Trainer comprises of a powerful and quiet motor of 4.25 continuous horsepower along with a commendable inclination of up to 40 percent. The high-resolution touch screen interface enables you to control the incline, decline and speed of the treadmill with just one touch. The 10 inch, colored touch screen is web enabled and incorporates many other technically advanced features as well. The integrated tab holder with the machine, allows you to watch your favorite movies or to listen to your favorite songs, while working out. The X9i Incline Trainer from NordicTrack takes your training to a completely new level. Incorporating all the modern features and standards of a technically advanced treadmill, the X9i incline trainer also offers an inclination ranging from 6 to 40 percent. The highly cushioned track belt also lets you put in that extra bit of intensity in your work out, as it absorbs your impacts pretty smoothly. The fully-colored, web enabled touch screen can take your mind off from the workout (by letting you into the web world) and therefore, there is no space for boredom, while you workout. As per the NordicTrack, the Commercial 2450 Treadmill is the most featured-pack treadmill of their products. The integrated HD television, two workout fans, extra cushioning, web-enabled colored touch display along with numerous other features of Commercial 2450 stand as proofs to the every bit of NordicTrack’s claim. You can go online and watch your favorite shows or movies to seek motivation and battle out boredom. The innovative cushioning produces a road-like feel with its alternating full deck cushioning and a solid surface. Also, there is an inbuilt heart rate monitor in the machine, to make sure that you are always in the right zone. The impressive 40 percent inclination of the X7i Incline Trainer enables you to burn as many as 5 times the calories, just by walking. The 62-inch soft cushioned belt absorbs your feet impacts very smoothly and ensures your workout comfort. The automatically adjusting incline and decline of the deck match to the terrain. 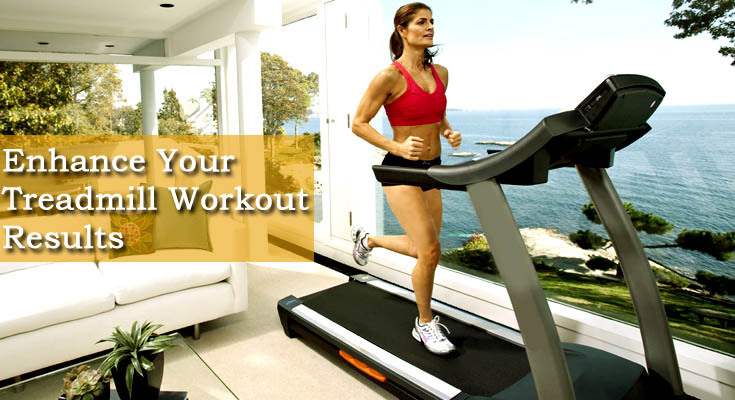 There is one fan in the console and another one in the accessory tray to keep your cool, while you burn your calories. The 10-inch backlit display lets you keep track of the number of calories burned, as well as monitors your pulse rate and distance covered with time. A perfect blend of Engineering, technical expertise, comfort and effectiveness, the Commercial 2950 treadmill from NordicTrack is your ideal partner to an advanced training. The Commercial2950 comes with both full length cushioned as well as rigid decks incorporated within the same machine and you can select and set anyone of the two, as per your choice. The fully-colored and web-enabled touch screen monitor lets you keep a track of your workout stats such as distance, time, pulse rate and inclination etc. Also there is an HDTV integrated with the machine, to offer you entertainment and rejuvenate your workout.